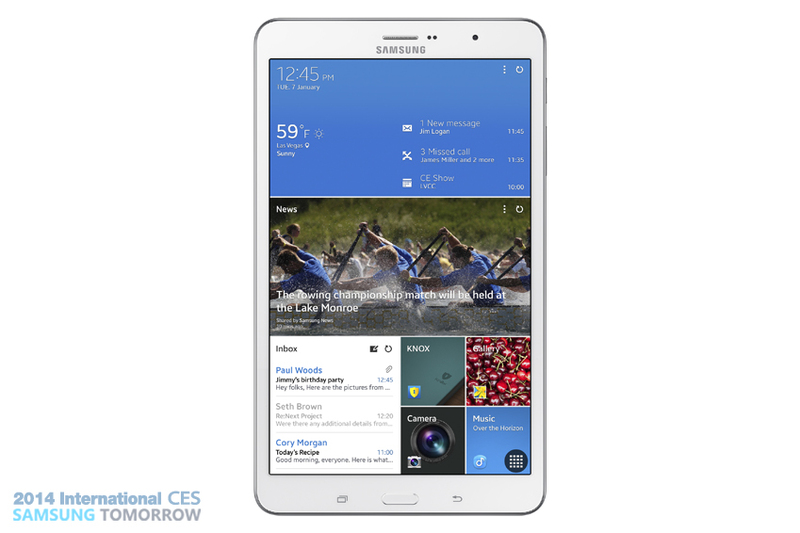 Samsung's new user interface is called Magazine UX, made for tablets only. Samsung doesn't only copy Apple, they copy literally everyone in the industry, ranging from Dyson to Sony, and now Microsoft. I don't even know how Samsung got so popular. Sam(e)sung is quite the sheep. At least iSheep people are going for something original. Sorry if my comments are too harsh. Well at least Apple won't be the one suing them this time! I agree with LazerFish. It looks better than Metro. 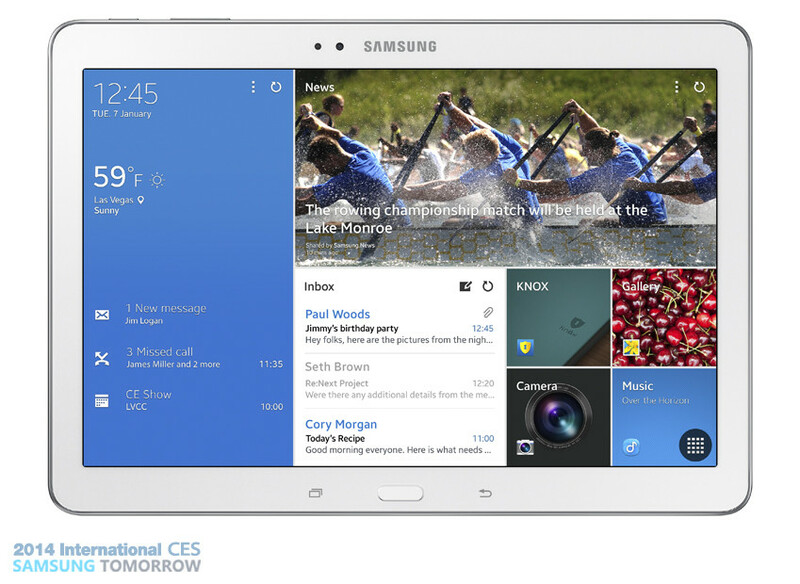 My goodness, everything Samsung does is chaotic is hideous. I don't even know how people say this is better than Metro. Look at the mess they're making of Android. I like the way it fills the screen, metro devotes 20% vertically to the pointless word "start"
Samsung's UI looks better than the Start Screen to me too. It definitely looks better than Metro, and I like the way it's integrated into the stock Android UI - just a few desktop panels, full if giant fullscreen widgets, insteads of secondary UI with another home screen - the main reason Metro is such a mess.